The Aulos fife provides an ideal introduction to the transverse embouchure technique. 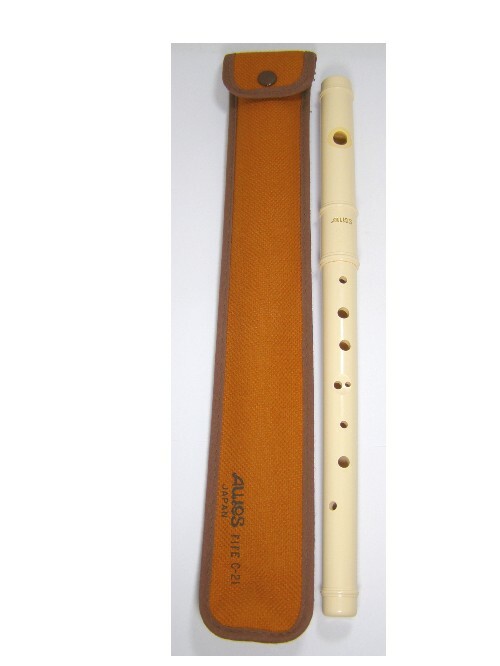 A quality instrument from the Aulos range, this C-21 Fife is pitched in C and is a good starter instrument for those wishing to learn the transverse embouchure technique. It is ideal for solo or ensemble playing.